When is Guru Gobind Singh Birthday 2024? 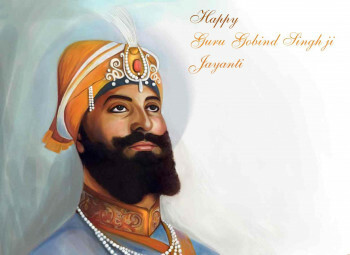 What is Guru Gobind Singh Birthday? 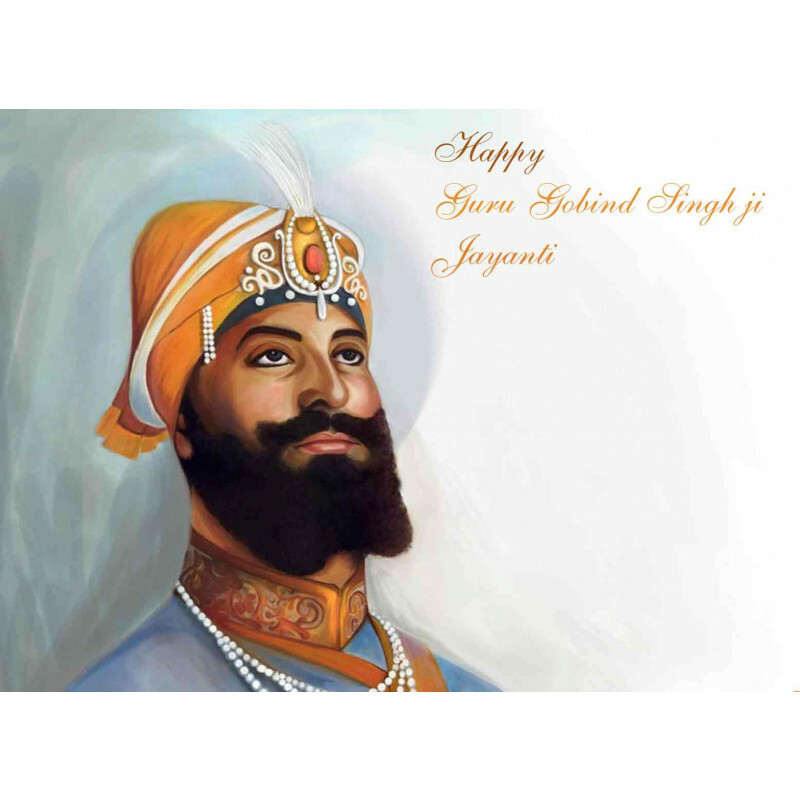 Guru Gobind Singh was the son of Guru Tegh Bahadur, the ninth Guru of the Sikh religion. He was officially inducted as the tenth Sikh Guru at the age of nine, following the beheading of his father for repudiating the conversion to Islam. Guru Gobind Singh was known to be a philosopher, poet, warrior, and most importantly, a spiritual master.